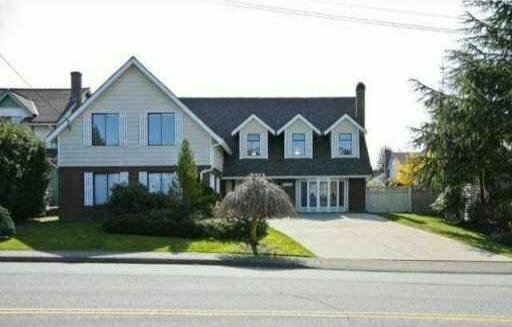 5 bedroom, 3,650 sqft Cape Cod family home directly across the street from Diefenbaker Park. Spacious main floor family room with direct to sun-drenched Southern exposed patio in the backyard. The carpeted living room boasts a fireplace, bay window. Spacious kitchen. The upper floor has 4 bedrooms including an enormous master bedroom with a 5 piece ensuite, walk-in closet. In addition there is a 1 bedroom mortgage helper. Sunny, fully fenced Southern exposed backyard. Double garage with extra parking.